PVC pipe that falls under the SDR (or standard direct ratio) classification are categorized based on the ratio of their average outside diameter to their minimum wall thickness. 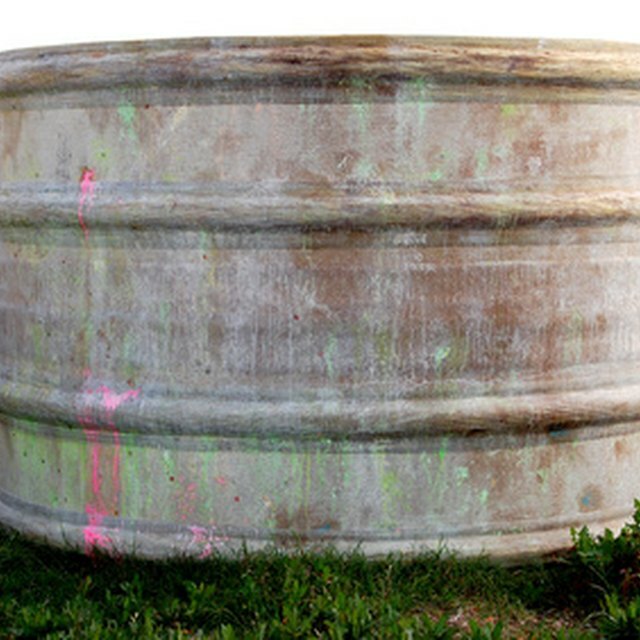 SDR-35 PVC pipe is often used for gravity sewers. SDR-35 PVC pipe comes in sizes ranging from 4 to 15 inches. The 4-inch size has an outside diameter of 4.215 inches, while the 6-inch measures 6.275 inches, the 8-inch measures 8.4 inches, the 10-inch measures 10.5 inches, the 12-inch measures 12.5 inches and the 15-inch measures 15.3 inches. The minimum wall thickness ranges from 0.12 to 0.437 inch. 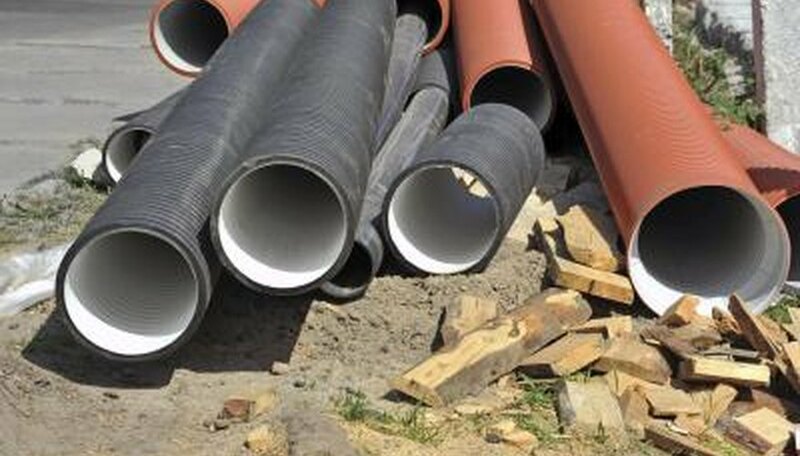 SDR-35 PVC pipe comes in laying lengths of 14 feet and 20 feet. The pipes that measure 20 feet have a slightly thicker minimum thickness. Their weight ranges from 1.03 pounds per foot for the 4-inch size to 13.39 pounds per feet for the 15-inch size. 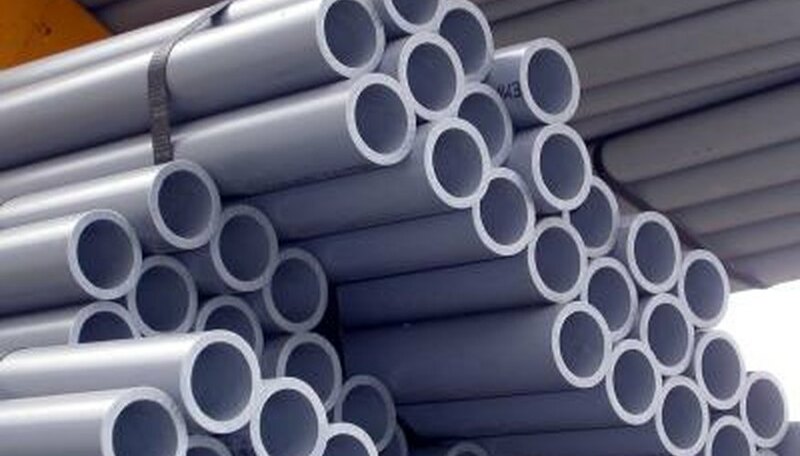 PVC pipe is delivered in truckloads full of Fastpaks. The number of pipe lengths that fit in a Fastpak depends on the size, ranging from 12 to 1,140. The number of Fastpaks per truckload range from 4 to 24, and the number of pounds per truckload range from 18,000 to 28,000. Gigantino, Jennifer. "SDR-35 PVC Pipe Specifications." 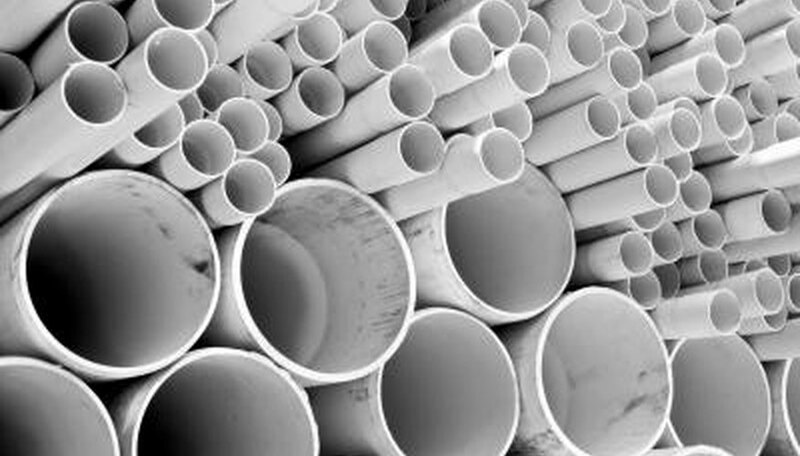 Sciencing, https://sciencing.com/facts-7941178-sdr35-pvc-pipe-specifications.html. 07 August 2017.